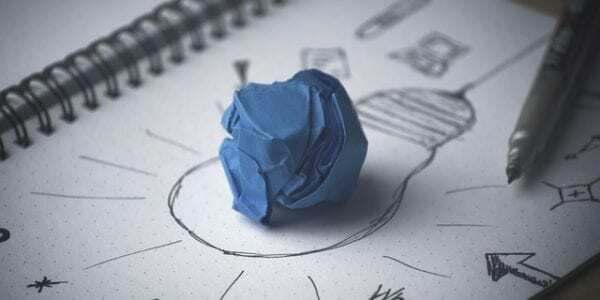 This is a list of links to my recommended resources for design thinking I’ve researched and found over the years that influence my design thinking training workshops. Many are pdf guides you can use to help with the design thinking process and projects. These are the resources I recommend in conjunction with my design thinking workshops that train people on the design thinking process and mindset. You can also see our list of 11 of the top design thinking books to use. Learn the 5 or 6 specific design thinking mindsets from sources like the Stanford d.school and IDEO. We love to help people try these mindsets on during our innovation workshops as they begin with empathy to use the design thinking framework on a real challenge. This Stanford program, which works off of the belief that giving people creative confidence changes how they think about themselves and their ability to have impact in the world, draws on various methods from across the field of design to create learning experiences to unlock creative potential and apply it to the world. Radical collaboration. Real-world projects. Unbounded problems. 100% opt-in culture. Ideo is “a global design company committed to creating positive impact” and its Design Kit includes 57 design methods, key mindsets and a full slate of worksheets on design’s potential to change lives. According to Ideo, designing solutions for people first is a key tenet of design thinking. Created in 2010, Google’s design sprint is a five-phase framework used to “answer critical business questions through rapid prototyping and user testing.” A combination of both divergent and convergent thinking, the design sprint framework process helps spark innovation, encourage user-centered thinking, align team member vision, and achieve product launch faster. Many of today’s companies are “rooted in a linear approach to growth – make, use, dispose,” but this is a guide to a growing mindset among businesses that strives to design solutions for the circular economy. Patagonia, which has grown their business out of a repair and refurbish service in conjunction with authentic and compelling storytelling, serves as the most prominent and successful example of the circular design approach. The design thinking process made popular by the Stanford Design School and Ideo. Stanford Design School shares their “crash course in design thinking” to be used by those seeking to learn the design thinking process. It’s a compat and fast-paced 90 minute workshop with an overview of how the design thinking process is facilitated with activities. I use and recommend this workshop which also comes with worksheets for participants to use and they design an experience for a partner step-by-step. 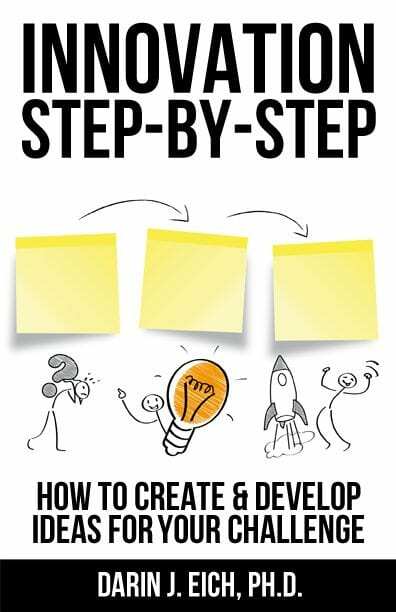 This is a great series of activities in a workshop to lead with groups to engage them in learning the design thinking process by doing it for and with a partner to design for. Rule number one: skip the Powerpoint presentations. Because collaboration is integral to design thinking. this guide walks you through how to design and run a workshop that is not only engaging, but can help accelerate any project. In a broad sense, an innovation lab is a physical space dedicated to the creation, development, and execution of ideas. It’s a space to cultivate, share, and grow not only potential earning opportunities, but also relationships within an organization. What are some of your favorite resources, books, activities, tools, or techniques for design thinking? Are you interested in running a design thinking workshop? 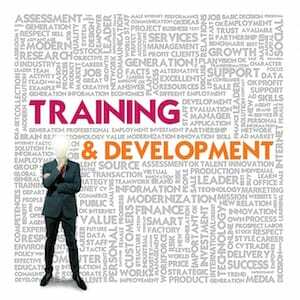 We offer workshops, training, and even a train-the-trainer certificate program for design thinking facilitators. Contact us at darin@innovationtraining.org.